Recently I wrote a blog about the Original Brownie, claimed to have been invented at the Palmer Hotel in Chicago. 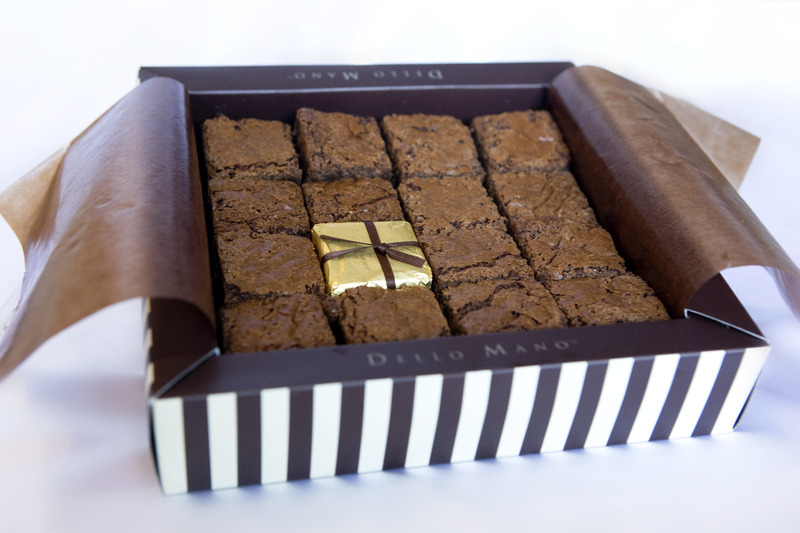 Having pioneered Brownies as gifts here in Australia, we were loving the idea of a woman behind the original brownie and equally loving that a woman was directing events at the Columbian Exposition in the late 1800’s. So we set out to explore a little more about Bertha Palmer: the woman behind the brownie. A woman ahead of her time, Bertha Palmer was not only the force behind the delight but was also a philanthropist, champion for women’s rights and later an entrepreneurial Florida property and resort developer. Although she hailed from a wealthy Southern family and later married the wealthy merchant Potter Palmer, she demonstrated from an early age an understanding and natural flair for business. Decades before women had the vote, Bertha campaigned for women’s rights and equality and it is reported often made her grand home available for feminist meetings. She was a true leader and, in many ways, a visionary. 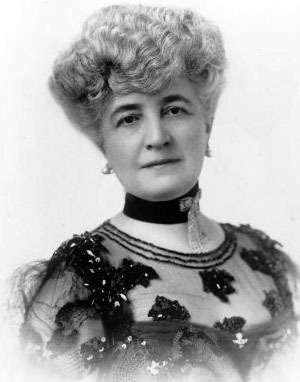 Instrumental in the setting up of the Chicago Women’s Business Club in 1888 to help women entering the workforce, Palmer also served as vice-president of the Civic Federation. She was both well respected for her intellect and yet equally known for her haute couture and her joie de vivre. What an amazing combination and life – Bertha Palmer, key driver of the original brownie was both Societal and Brownie Royalty.